Strawberries don’t usually grow here but we’ve made it happen. And as soon as you get smitten by these sweet lil’ things, they’ll surprise you with a zesty twist. 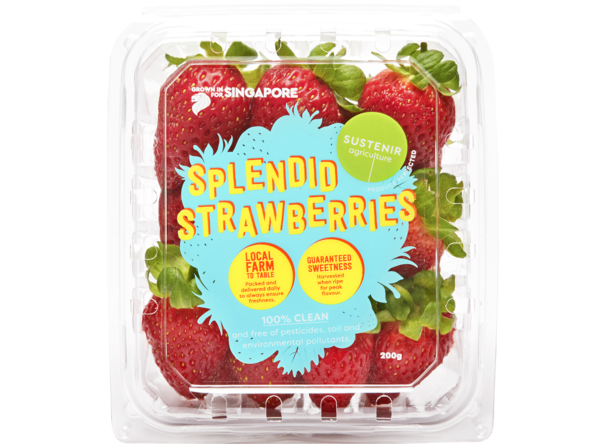 Guaranteed sweetness: Harvested when ripe for peak flavour.